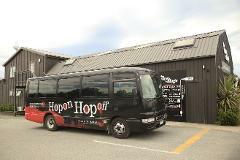 Hop on and discover the Wonders of Marlborough: Museums, Activites (Boat Wildlife Tours & Bike Tours), multiple worlds famous vineyards, Breweries, Shopping, Restaurants and more! 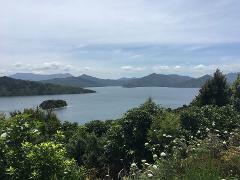 This 1 1/2 hour scenic day tour takes up to 6 guests to see some of Marlborough's most amazing scenic views, and history. 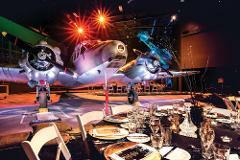 A Perfect trip for a day off, as well as a wonderful option for cruise ship passengers spending the day in Picton.